Darlene Francis PhD, associate professor of public Health and neuroscience, has a PhD in Neurobiology from McGill University. There she studied stress and development in animal models. During a two-year graduate school 'hiatus,' she served as a social worker for Quebec social services. At UC Berkeley, her primary appointment is in the School of Public Health with a joint appointment in the Neuroscience Institute. Her PhD students come from a variety of programs on campus, including Epidemiology, Psychology, and Integrative Biology. Her research program explores how biological, psychological, and social processes interact over a lifetime to influence health and vulnerability to disease. In sum, her research explores how experience and social factors are transduced into biology. Durrain Ansari-Yan MPH is the Director of the D.R.E.A.M. Office. Durrain is a Muslim; an immigrant; a woman of color; and a mom, daughter, and partner—she lets these identities guide her in her work. Her passion lies at the intersection of education and public health and she strives to find ways to make higher education more accessible and more welcoming to people who do not see themselves represented in institutions of higher learning. 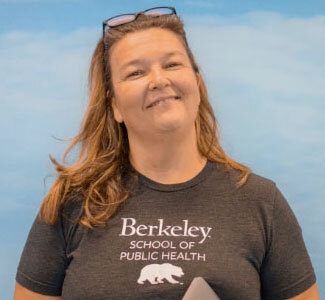 Durrain has an undergraduate degree in psychology from UCLA and a Master of Public Health degree in Epidemiology and Biostatistics from UC Berkeley. While she loves data and talking about research—Durrain found that her heart is more full when working with students. She is so excited to partner with our SPH students during their time at UC Berkeley! Michelle Azurin MPH is the diversity outreach coordinator for the D.R.E.A.M. Office. 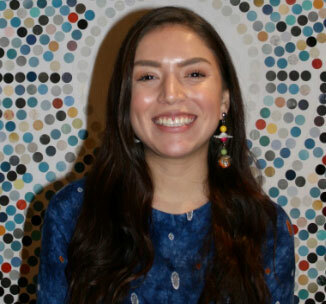 After graduating from UCLA with a degree in Neuroscience, she obtained an internship with the Riverside County Public Health Department on the Kaiser HEAL Zone Initiative, which helped her realize her passion for improving food access and security and reducing diet-related health disparities. 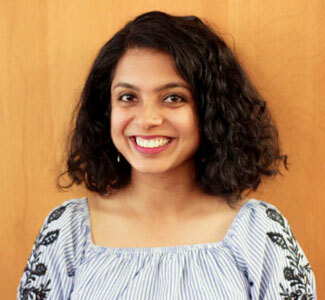 After coming to UC Berkeley to pursue an MPH in public health nutrition, she volunteered with the Berkeley vs. Big Soda campaign to pass the nation’s first soda tax, and spent her summer internship working on projects related to food access, local food and urban agriculture policy, and community engagement for Long Beach Fresh and the Berkeley Food Institute. Michelle loves to help students navigate the field of public health and graduate school, which she has been able to do in her current role and as a former GRADS Coordinator for the D.R.E.A.M. Office. Ben is a second-year MPH/MSW dual degree student in the Health and Social Behavior/Management and Planning concentrations. He is a bay-area native, born and raised in Cupertino. Prior to graduate school, he attended UC Santa Barbara where he graduated with a double major in Psychology and Sociology. Afterwards, he spent several years in Santa Barbara working with adults with developmental disabilities in a long-term care setting. Currently, he is involved in research with Dr. Claire Snell-Rood, critically evaluating responses to the opioid epidemic. He is committed to achieving health equity through the transformation of health systems. In his spare time, he enjoys board games, weight lifting, woodworking, and amateur herpetology. Debbie Kim, GRADS Coordinator with the D.R.E.A.M. 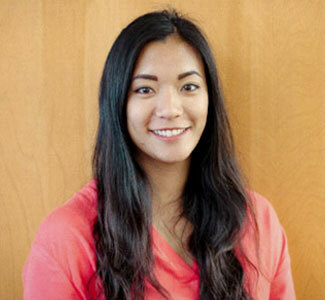 Office, is a second-year MPH student in Health and Social Behavior. 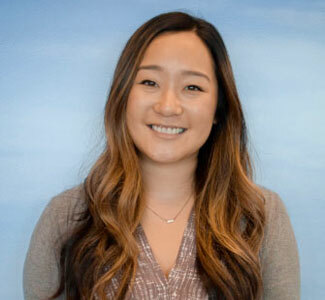 She grew up in Mission Viejo, California, and received her BS from UC San Diego in Psychology with an emphasis on Clinical Psychology and a minor in Biology. 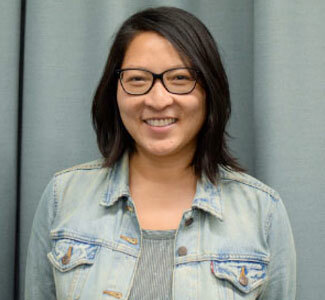 After graduating, she worked in health promotion services at UC San Diego, managing a wellness lounge and coordinating and evaluating wellness and de-stress programming while connecting students with campus well-being resources. During her time at UC Berkeley, she has worked as a graduate student researcher for the UC Berkeley PATH to Care Center, conducting a comprehensive literature review on sexual violence prevention and evaluation support, as a sexual and reproductive health intern at Essential Access Health working on decreasing re-infection rates of chlamydia and gonorrhea, and as a clinic operations intern at Marin Community Clinics, implementing Continuity of Care on an organizational-wide level. In her spare time, she is a huge LA Dodgers fan and a lover of dogs, running, yoga, and hiking. Juan Carlos, GRADS Coordinator with the D.R.E.A.M. Office, is second-year MPH student in Health and Social Behavior. He is originally from Bridgeport, California—a rural town nestled between the Eastern Sierra Mountains and graduated from UC Davis with a double major in Psychology and Chicana/o Studies. 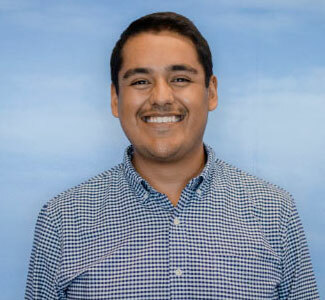 After graduating, he worked as a research assistant for the California Heat Illness Prevention Study (CHIPS) led by UC Davis Center for Health and the Environment. 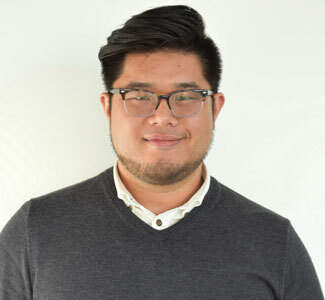 He is a proud Kaiser Permanente Scholar and is currently involved with their Community Benefit department leading a park evaluation project focusing on the impact of renovated parks, playgrounds, and green spaces in disadvantaged communities. In his spare time, he enjoys attending concerts, snowboarding, and eating all types of foods. Beverly is a doctoral student in Environmental Health Sciences. After graduating from UCLA with a BS in biology, she worked in the biotech industry, where her interest in exposures to chemicals piqued and she returned to school at UC Berkeley to obtain an MS in Environmental Health Sciences with a concentration in Global Health and Environment. Beverly's research interests include green chemistry and sustainable manufacturing practices as relates to occupational health and the circular economy. Her dissertation will explore the failure of the U.S. chemical management system in following the precautionary principle, and the subsequent contamination of workplaces and health impacts of those in the United States and beyond as a result of that failure. Outside of school, Beverly enjoys backpacking, watching horror movies, and discussing Harry Potter and Bob’s Burgers trivia. Loren (Lo) Hampton is the student group specialist with the D.R.E.A.M. Office and the Center for Public Health Practice and Leadership. She is a second-year MPH student in Maternal Child and Adolescent Health. She is originally from South Florida, and lived up and down the east coast before moving to the Bay Area. At the University of Pittsburgh, she majored in psychology with a minor in chemistry. After graduating, she worked for a global leadership training company in New York City before starting graduate school. 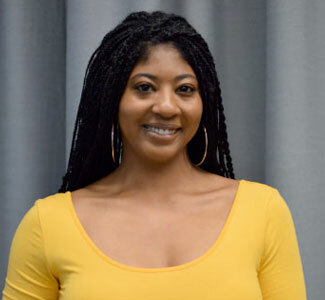 She is a proud Kaiser Permanente Scholar and is currently involved with the creation of the new student group, Black Advocates for Equity in Health (BAEH). In her spare time, she enjoys exercising, watching football, and talking with friends and family. Fiona is a second-year undergraduate student who is currently undeclared but hoping to pursue a degree in psychology. She is originally from Rosemead, a small city near Los Angeles. She is currently a graphic designer for the D.R.E.A.M. Office and is passionate about using her skill set to reach out to and work with under-resourced and underrepresented communities. Lily is a fourth-year undergraduate student majoring in Public Health with a minor in Public Policy. She is originally from Pacoima, California, a small city in the San Fernando Valley. She credits her current passion to her experiences in Pacoima, and plans to continue to study public health to help dismantle barriers to education and health in inner cities. Lily is currently the events chair for Diversity, Inclusion, Community, and Equity (DICE), and assists the D.R.E.A.M. Office and the Center for Public Health Practice and Leadership. 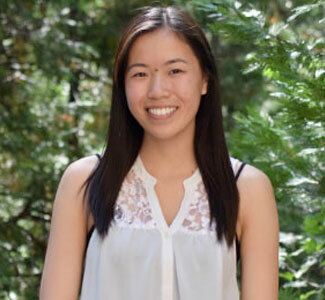 The GRADS program provides prospective and current students with a team of student volunteers who can give advice, offer support, foster connectedness, and share their own experiences at the UC Berkeley School of Public Health. For more information, see our GRADS Coordinators and Ambassadors bios.